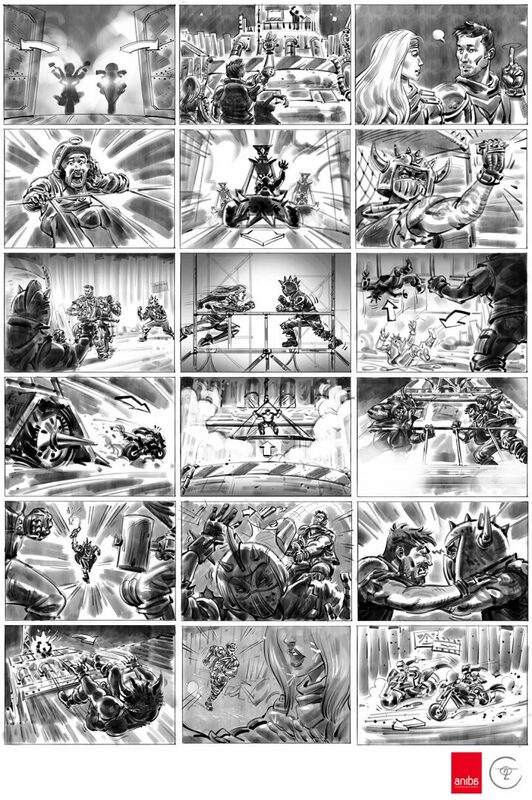 Back in 2016, when I was still working at the Leisure Expert Group in Amsterdam, I made this storyboard for an explosive Mad Max inspired live stuntshow in Walibi Rhone-Alpes. The script was written by the talented folks at Aniba Productions and I took it on a wild ride. Expect high octane action, chills and thrills! And be sure to put your safety helmet on while you are at it!